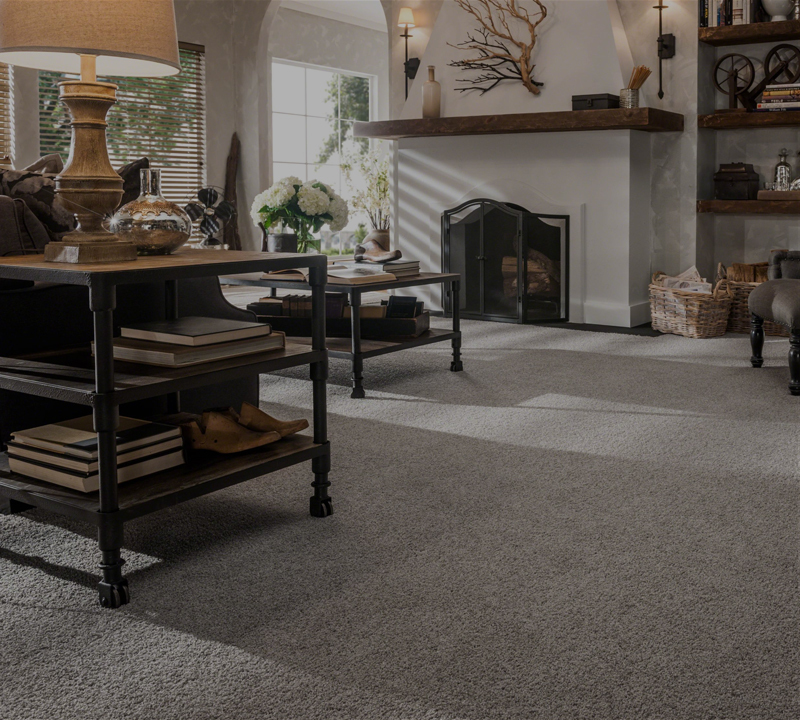 I am an independent carpet and vinyl specialist with over 30 years’ experience in the trade, I offer a service that I am proud of and which my customers value. 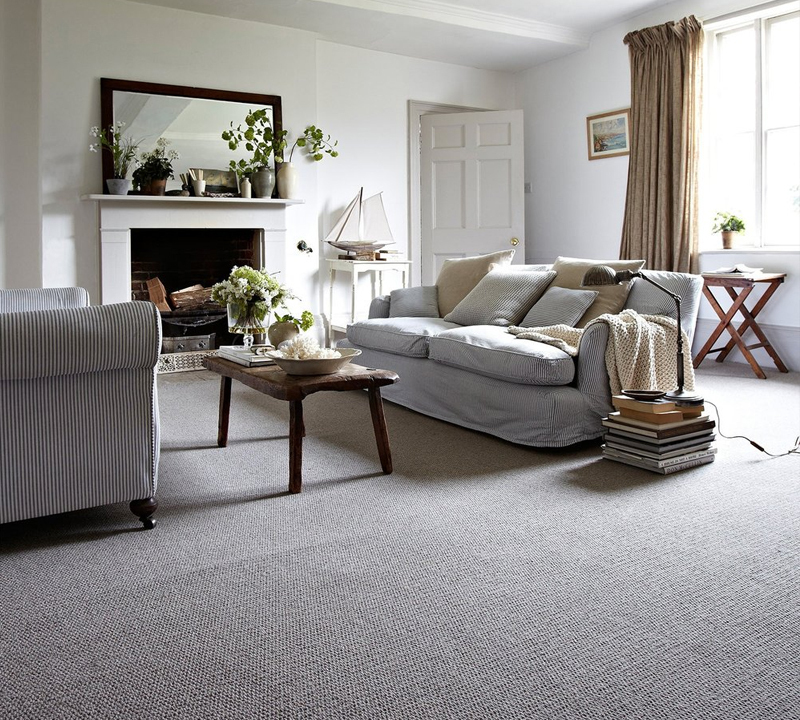 I specialise in the supply and fit of domestic carpet and vinyl. As well as being extremely meticulous and reliable, I offer a professional service from start to finish. I work closely with a number of property developers and work with various letting agents supplying and fitting carpet and vinyl to rental properties. The gentleman Adrian who fitted my carpet was polite, hard working and very professional, he went the extra mile to make sure all my requests were met. His level of work was excellent and very professional. I would highly recommend him to friends and family and if I ever neededcarpets or flooring again I would one hundred per cent use his services again. I found him a pleasure to work with. Adrian kept the line of communication always open, kept to agreed dates and costs. Already got him in for another property. Adrian was fantastic from start to finish, he was very attentive and patient with showing us samples. 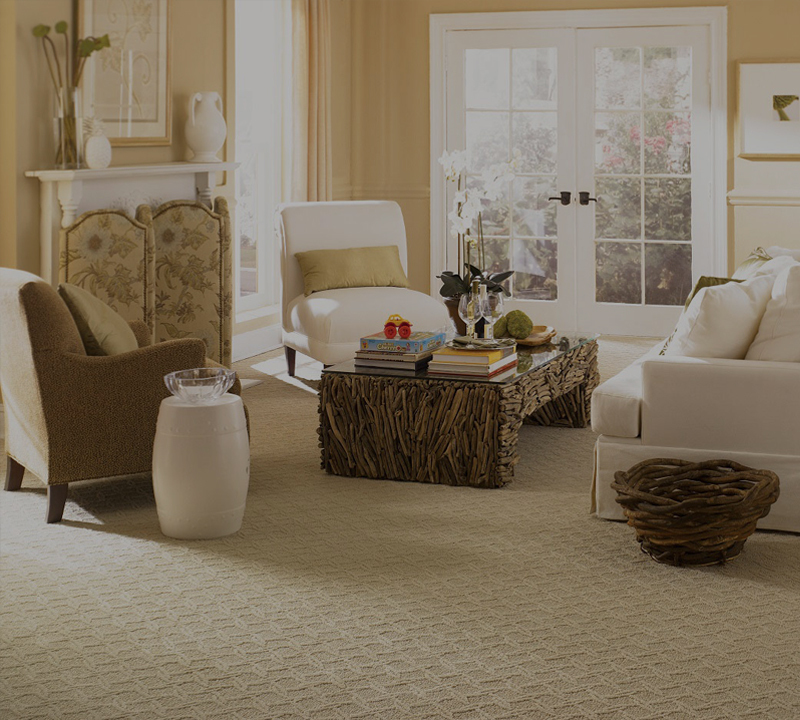 He advised us on the best carpet and vinyl to use working within our budget and brief. He was extremely reliable and kept us informed throughout the process. His attention to detail was second to none, we have recommended him to all our family and friends already. Extremely pleased with all works done, completely kitted us out with new flooring and carpets at very competitive prices and despite being very busy were very accommodating on time frames and ensuring the work was completed quickly, and to an excellent standard. Would definitely use again and have recommended to all family and friends.